Lowest priced detached home in The Peninsula! 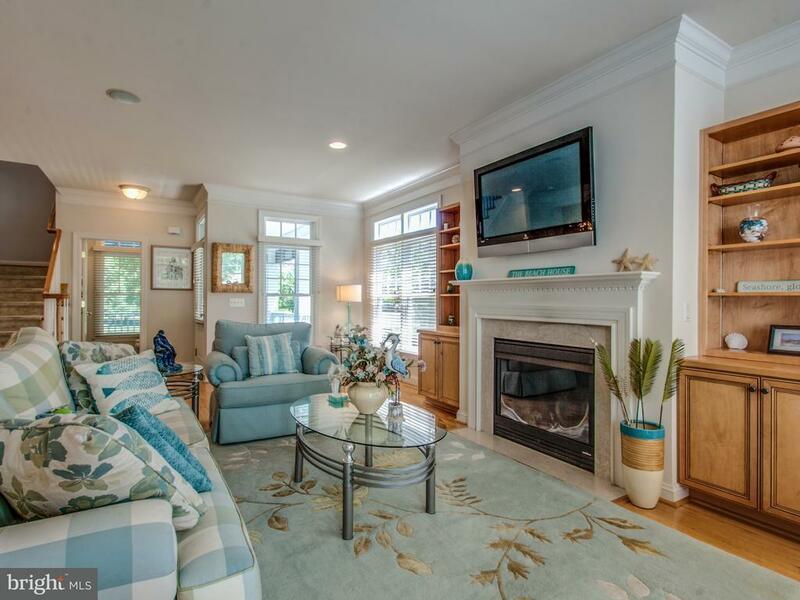 This desirable "South Beach" style home in coastal Delaware's premier beach/golf community offers four bedrooms and 3-1/2 baths to give you plenty of space for family and friends. Wonderful open design that's perfect for entertaining. 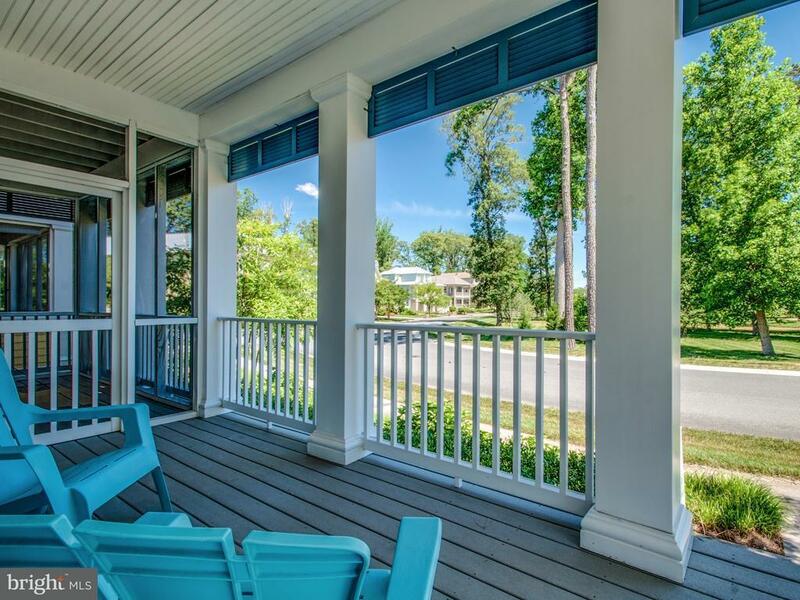 The wrap-around front porch with screened-in section sets the stage for you to socialize with your neighbors, while the backyard patio and two upper porches provide more private outdoor living areas. 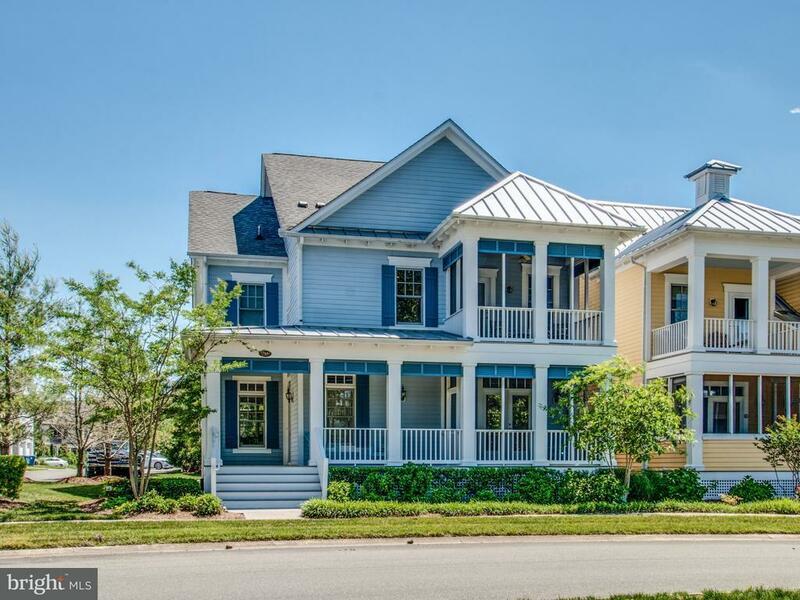 The master suite is extremely spacious with a high tray ceiling, access to a private screened porch that beckons you to relax with your morning coffee and newspaper, two large walk-in closets, and super-sized luxury bath. 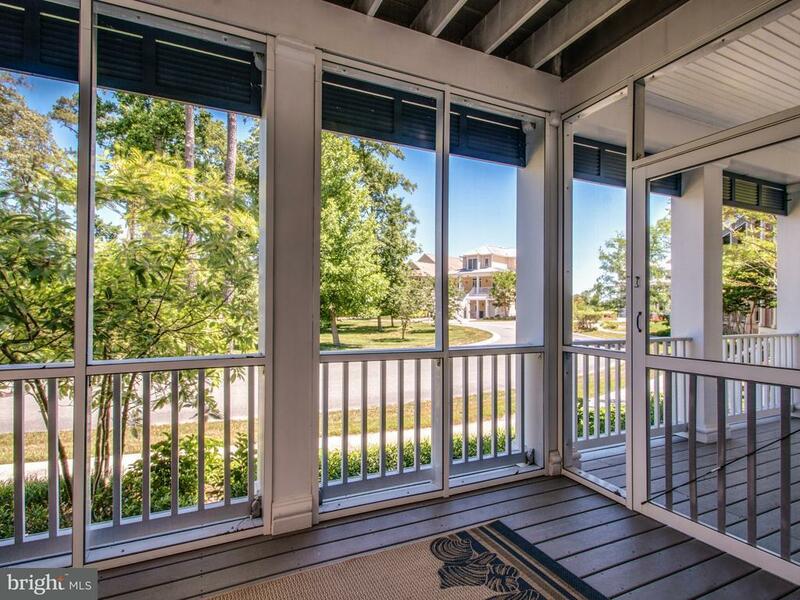 Three nice-sized additional bedrooms on the second floor, along with two additional baths. Your 2-car garage is neatly tucked into the rear of the home, so you'll benefit from maximum curb appeal in the front. All appliances are included in the sale, and the home could not be duplicated today at this price! Listing courtesy of Ocean Atlantic Sotheby's Intl Realty.